The automated warehouse - Martini S.r.l. 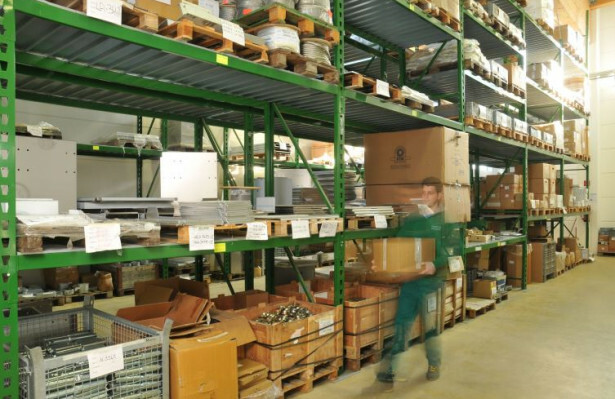 Inside the company, we have a 700 square meters warehouse where all the materials, after being checked, are stored. Here we also stock all the finished products that are ready to be shipped. These items, sometimes voluminous, are moved by electric forklifts. 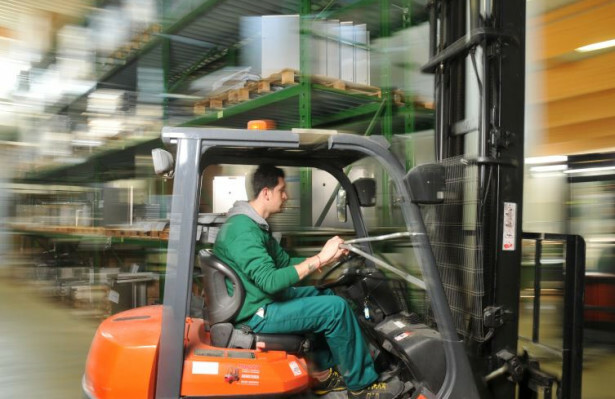 Inside the warehouse, in order to improve the quality standard, we have placed three automated vertical warehouses integrated with the company management software. This has enabled us to optimize the space, facilitate the material withdrawals (reducing the margin of error), and have a constant update on the items remaining quantity, very useful function when it is time to place the orders. 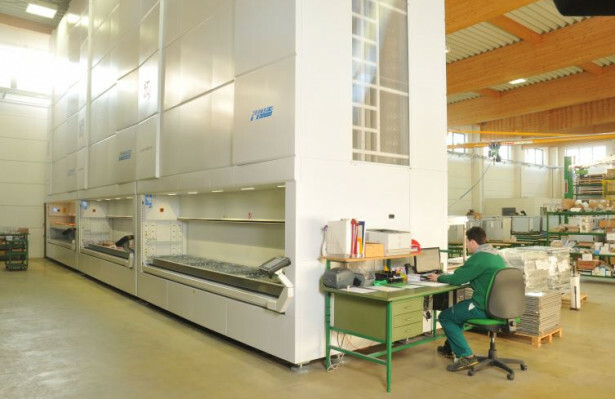 Furthermore, from here we can obtain an initial monitoring of the production of different components, of quantity, of batch destination, to keep the production status constantly updated. 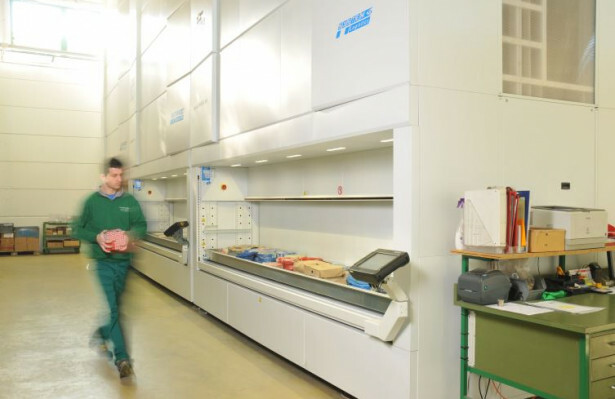 The need for such automated warehouses comes from the industrial setting of our activity, rather than artisanal.